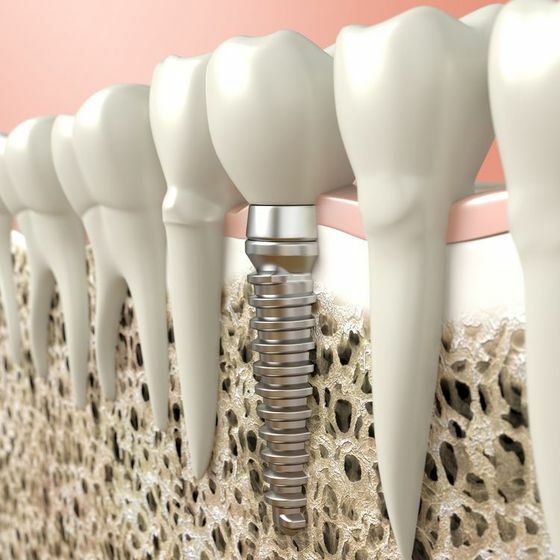 Dental implants are small metal posts that are surgically placed in the jaw, where they fuse with the surrounding bone to function as artificial tooth roots. 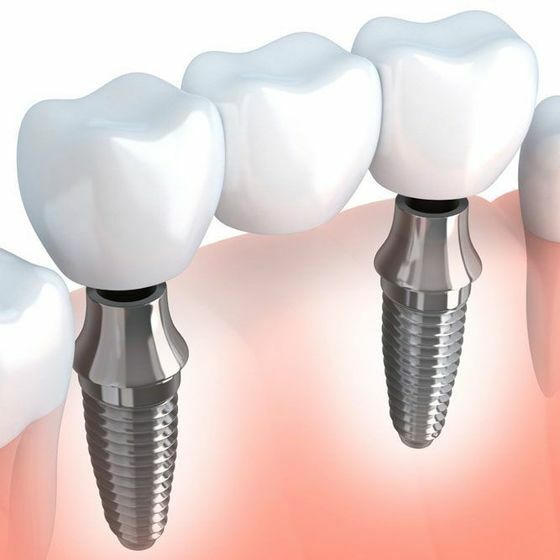 Once healed, implants can provide a lifetime of unmatched support for dental crowns, bridges, and dentures and also help to halt jawbone recession. 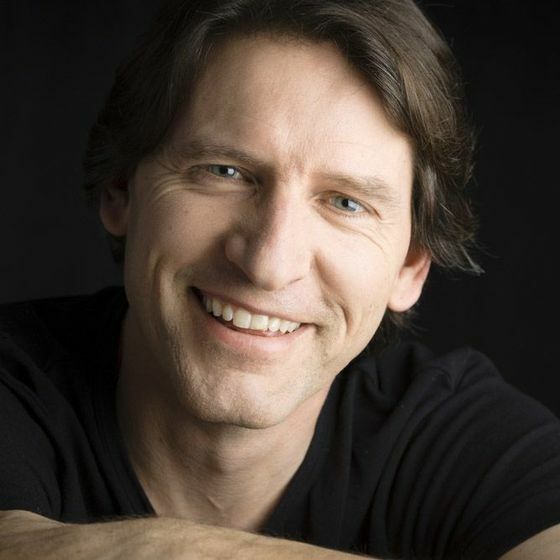 Unlike many other dentists, Dr. Kevin Trotter offers comprehensive dental implants services under one roof. 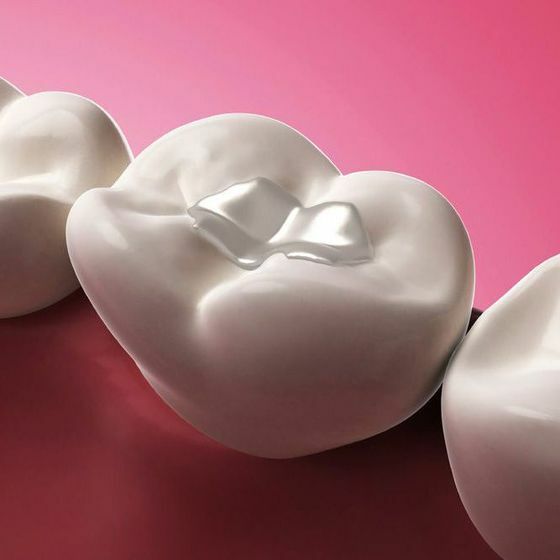 We offer custom dental crowns made of some of the most advanced, lifelike materials available, including IPS Empress® porcelain, IPS e.max® ceramic, and Prettau® zirconia. In addition, our office is equipped with an innovative CEREC® (chairside economical restoration of esthetic ceramics) machine, which allows us to provide same-day crowns in many cases. Made of multiple artificial teeth that have been fused together, dental bridges are used to replace several consecutive teeth. 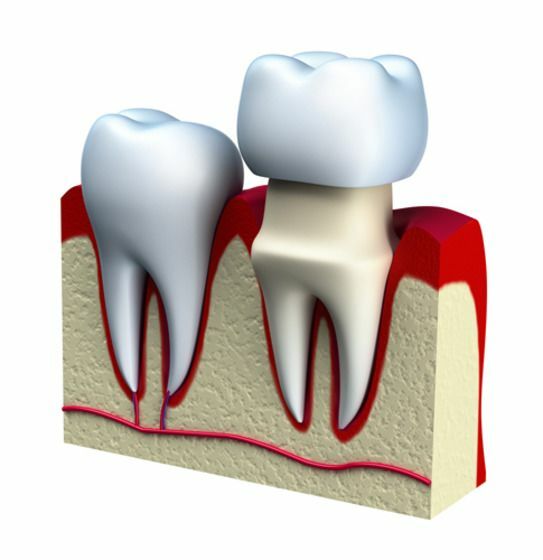 Traditional bridges attach to dental crowns, while implant-supported bridges are held in place by artificial tooth roots. We offer custom bridges made from several different materials, and we can determine the type that is right for you during a personal consultation. 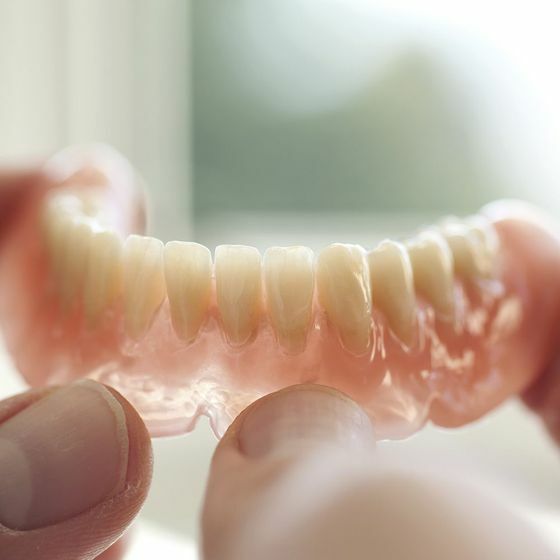 A denture can be used to replace several teeth or an entire row. Traditional dentures are affordable and removable, and they are secured by clasps, suction, or adhesives. Our implant-supported dentures offer an unparalleled level of stability, and they will never slip out of position. If you are seeking to replace a full arch of teeth with one of the most lifelike and durable dentures available, we can provide a Prettau® Implant Bridge. If you have suffered severe or widespread dental damage, our dentists can create a personalized full mouth reconstruction plan to renew the appearance and function of your smile. Your dentist will help you choose multiple restorative procedures based on your needs, budget, and other considerations. In addition, our advanced technology will help us design an extremely precise and personalized treatment plan. To address minor decay, we can place a composite filling. This material is tooth-colored and forms a secure bond with the tooth. As a result, it is more discreet and more structurally sound than a traditional amalgam filling.